Hello World – we are online! Hello this is our first post, just to let you know that website is still under construction but all the important information is here. Fell free to look around and make sure to come back because we’re going to have some new posts, pictures and videos soon. 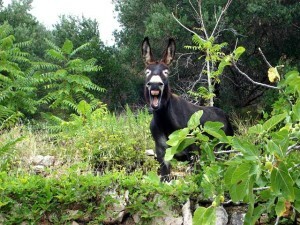 Greetings from us and our neighbour Pepo, the donkey! Our first guests every year! Copyright © 2018. D.J. All rights reserved.